Discover how the destruction of the rainforest impacts ecosystems, and begins a cycle that contributes to global warming. Forests are home to 70% of Earth's land animals and plants. Forests are felled for fuel, industry and land for agriculture. Deforestation destroys habitats and kills plants that could be used in medicine. Trees are vital for life on Earth and affect the ecological balance of the whole planet. Forests cover almost a third of the Earth's land. They are home to 70% of Earth's land animals and plants. But these habitats are disappearing, fast, in a process called deforestation. 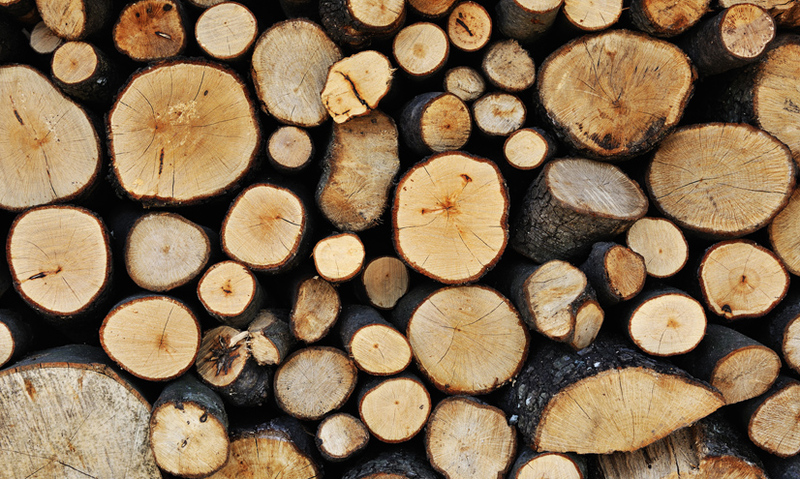 Trees are felled for fuel, and to make products like furniture and paper.